The idea of how radioactivity was discovered is really quite simple: It was a failed experiment. In 1896, he of the un-spellable name, Henry Becquerel tried to study phosphorescence with the help of potassium uranyl sulfate. Expose it to sunlight, the thinking was, and it would start to radiate. Put a photographic plate there, too, and one may see the radiation. He conducted an experiment without exposing the material to sunlight first, probably without wanting to, then developing the photographic plates anyway. As it turned out, there was radiation there, emitted by uranium. 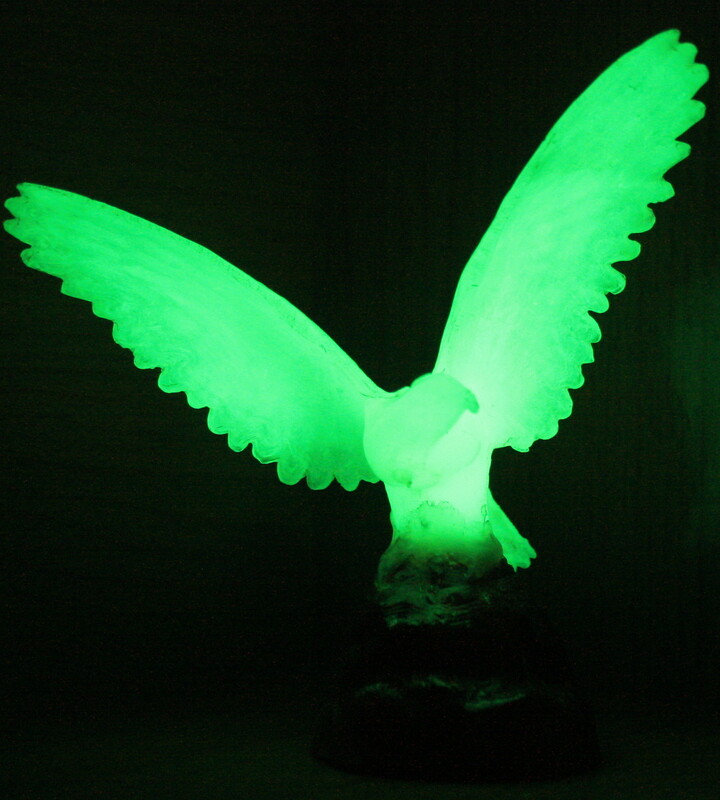 Whether that radiation was as green as the bird in the image above is highly uncertain.